If you’re looking for consignment computers, consignment hardware & point of sale equipment, you’ve come to the right place! The Computer Peeps build complete consignment computer systems, hardware for consignment software, and training + support for consignment software. We guarantee to meet or beat any prices on consignment vendors’ websites! The Computer Peeps are your one-stop-shop for every single piece you’ll need to run your consignment or resale shop. We build the best consignment computers and we develop the best consignment software available. [highlight]$995[/highlight] – Peeps’ POS w/ 19″ Monitor and a 1 Year Peeps’ Replacement Warranty. Our Peeps’ Point of Sale systems are fully tailored to suit your consignment software. 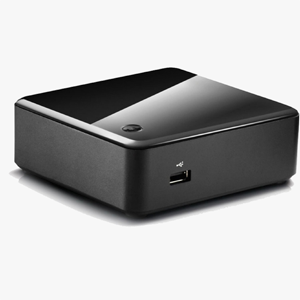 Peeps’ systems are blazing fast with Solid State Drives (SSDs), as well as compact in design. Want touchscreen? Add $300 for a 22″ LCD touchscreen! [highlight]$1,095[/highlight] – Peeps’ Consignment DB PC w/ 19″ Monitor and a 2 year Peeps’ Replacement Warranty. Our Peeps’ Point of Sale systems are fully tailored to suit your consignment software. Peeps’ systems are blazing fast with Solid State Drives (SSDs), as well as compact in design. [highlight]$895[/highlight] – Peeps’ POS w/ 19″ Monitor and a 1 Year Peeps’ Replacement Warranty. Our Peeps’ Point of Sale systems are fully tailored to suit your consignment software. Peeps’ systems are blazing fast with Solid State Drives (SSDs), as well as compact in design. [highlight]$1,685[/highlight] – Peeps’ Enhanced Consignment DB PC w/ 19″ Monitor and a 3 year Peeps’ Replacement Warranty. Our Peeps’ Point of Sale systems are fully tailored to suit your consignment software. Peeps’ systems are blazing fast with Solid State Drives (SSDs), as well as compact in design. Don’t get stuck with your consignment software vendor saying, “It’s your computers!” All of our systems are guaranteed to be fully compatible with the major consignment software programs on the market. Consignment software requires stable, business-class systems in order to operate properly. Do not believe it when someone tells you consignment software can run on “any system.” It can’t and we have years of experience and documented incidents to back that up. Networked database applications using Access, MS SQL Server, MySQL Server, FoxPro, etc. for their database, require properly configured, properly maintained systems. If you attempt to run consignment software on a computer you brought in from home or on a door-buster deal at a local big-box store, you’re going to have a bad time. Check the requirements at your software vendor’s website and even look at the systems they offer. Then come back and compare our prices. You can get an entire system with all the point of sale hardware, + configuration by The Computer Peeps, for the price of just one of their systems. 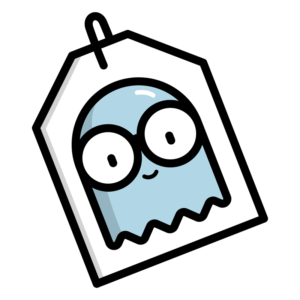 For clients on a Peeps’ Support Plan, your tag printers, receipt printers, barcode readers, cash drawers, battery backups, and USB drives have a limited lifetime replacement warranty, as long as you’re on a Peeps’ Support Plan. All hardware has a 30 day warranty. We do not offer refunds/returns but if the product you purchased is defective in any way we will ship you a new one! Prices below do NOT include shipping. 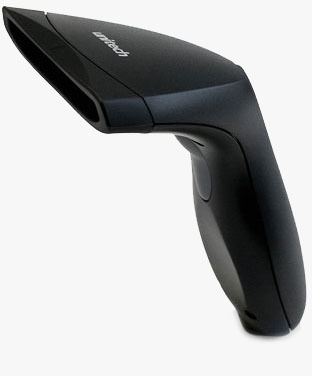 [highlight]$105[/highlight] – This hand-held, corded scanner comes per-programmed to scan tags from Liberty, ConsignPro, Consignment Success & Consignment Ease. 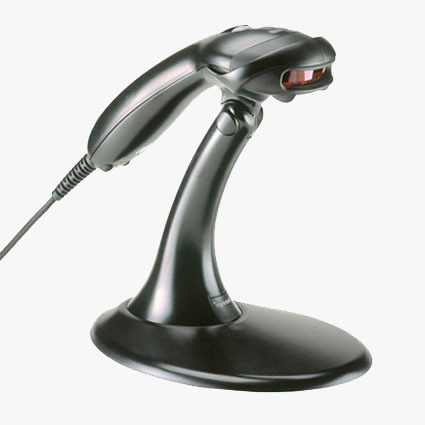 [highlight]$285[/highlight] – This hands-free, corded scanner comes per-programmed to scan tags from Liberty, ConsignPro, Consignment Success & Consignment Ease. Stand included. [highlight]$395[/highlight] – This hi-end desktop scanner comes pre-programmed to scan tags from Liberty, ConsignPro, Consignment Success & Consignment Ease. This scanner also includes a 5 year manufacturer’s warranty. 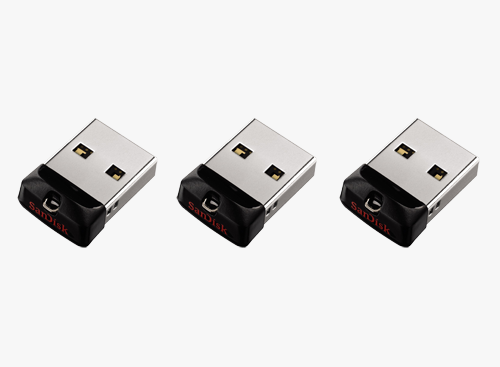 Price includes compatible RJ-45>USB cable. 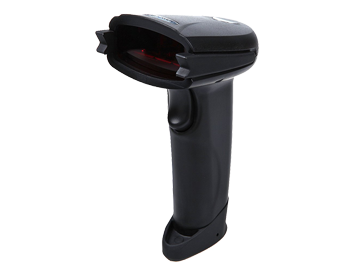 [highlight]$185[/highlight] – This cordless scanner comes pre-programmed to scan tags from Liberty, ConsignPro, Consignment Success & Consignment Ease. Great for furniture stores or for use with inventory reconciliation within certain consignment programs. Includes a 2 year, no-questions-asked replacement warranty. [highlight]$385[/highlight] – NEW ZP450 Printer comes with a power cable, and USB cable. This Printer is compatible with Liberty, ConsignPro, Consignment Ease & Consignment Success. The Computer Peeps recommend Forms Plus, Inc for thermal tags and labels. [highlight]$285[/highlight] – Refurbished ZP450Printer comes with a new print head, power cable, and USB cable. This Printer is compatible with Liberty, ConsignPro, Consignment Ease & Consignment Success. 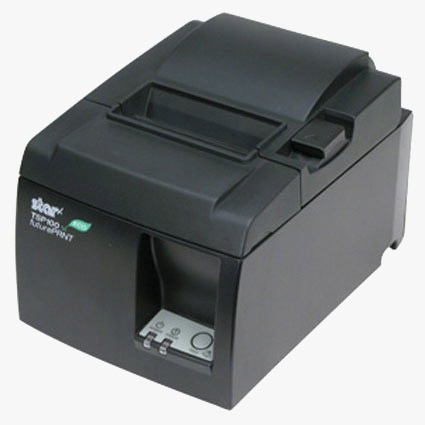 [highlight]$285[/highlight] – This thermal receipt printer prints receipts in the blink of an eye and includes logo/coupon functionality. 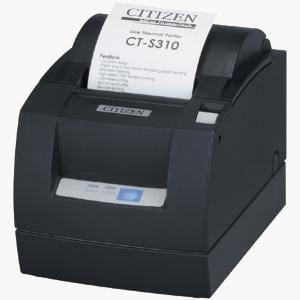 The CT-S310 uses thermal heat to print receipts – no need for replacement ribbons. The CT-S310 is the recommended printer for stores using Liberty. Fully tested, includes USB cable + remote installation. 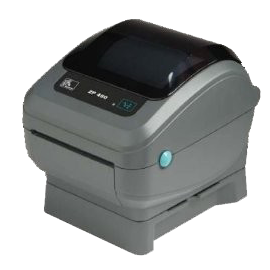 [highlight]$275-$325[/highlight] – A thermal receipt printer prints receipts very quickly and very quietly. The Star thermal printers use thermal heat to print receipts – no need for replacement ribbons. Star is the recommended printer for stores using ConsignPro, Consignment Success, or Consignment Ease. 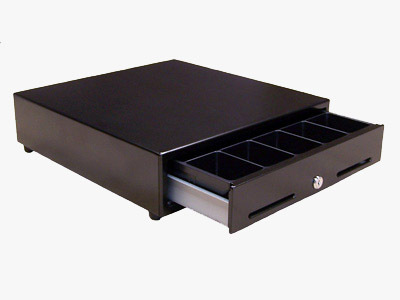 [highlight]$185[/highlight] – This cash drawer is compatible with the Citizen CT-S310II Receipt Printer. The cash drawer will include the cable that fires the drawer, which connects directly to the cash drawer and Citizen printer. [highlight]$185[/highlight] – This cash drawer is compatible with the TSP143 Receipt Printer. The cash drawer will include the cable that fires the drawer, which connects directly to the cash drawer and Star TSP143 printer. [highlight]$85[/highlight] – Battery backups are recommended on all systems to prevent loss of data and hardware damage. 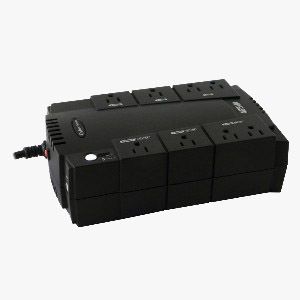 A battery backup will also help prevent database damage in the event of a power failure. Battery backups are a necessity on the server system. Peeps’ battery backups are fully managed and monitored, even if you’re not on a Support Plan. We include email notifications for power events, so you know before there is a major issue. [highlight]$135[/highlight] – A local, external back is recommended in conjunction with an online backup solution. If you already utilize online backups, it is still recommended to have local system + file + database backups. We test all of our drives and include full disk monitoring, even if you’re not on a Support Plan! We monitor the drive’s S.M.A.R.T. data, including disk health and disk errors. 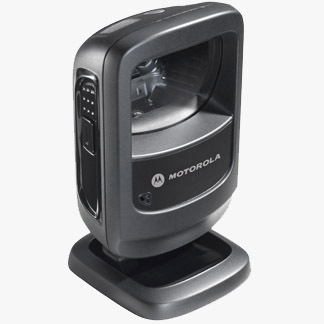 [highlight]$240[/highlight] – A pole display allows customers to see the price of the item as it’s entered into POS! This pole display is compatible with Liberty and ConsignPro. [highlight]$85[/highlight] – This card swipe is compatible with all major consignment software programs. The Computer Peeps recommend using this card swipe with X-Charge credit card processing software. [highlight]$175[/highlight] – This full-size keyboard features a built-in credit card swipe! Tracks 1 and 2 are supported. Keyboard uses USB connectivity. [highlight]$180[/highlight] – If you’re tight on space, our compact POS keyboard with built-in credit card swipe is the way to go! Tracks 1 and 2 are supported. Keyboard uses USB connectivity.